"The aim of this and every season is to give everyone a chance to play some competitive cricket and enjoying it at the same time. We run teams from the under 10s age group, all the way up to Under 15s age group. Aston Manor have teams participating in the West Midlands Youth Cricket league and the Warwickshire league. 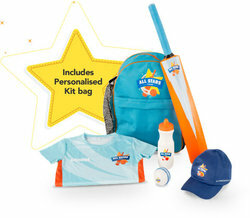 Teams will change from fixture to fixture which means everyone will get a chance to play some cricket. The general rule is that if you dont turn up for training then you dont get picked. If you wish to participate, then it is strongly advised that you bring with you a pair of pads, batting gloves, abdominal protector (box) and helmet with face guard. This ensures health and safety is maintained at all times. All coaching and supervision of young players is carried out in accordance with the ECB Code of Conduct." Click here youth teams fixtures (u10/u11/u13/u15). One to one development and training is available on request. Please speak to one of the coaches on Friday evening youth training programme. 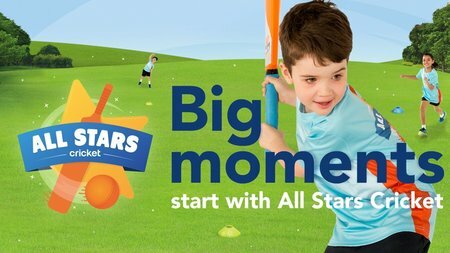 We will also running the AllStartsCricket programme, starting in May.